Dicken attained his Masters degree from the Anglo-European College of Chiropractic (AECC) after completing a 5-year course and was awarded the title of Doctor of Chiropractic (D.C.) following his registration year. 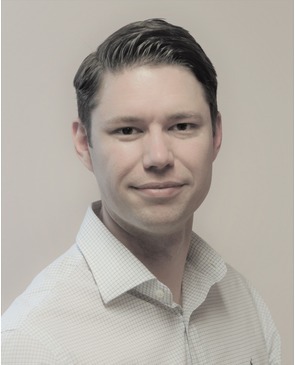 He joined Chelmsford Chiropractic Clinic in 2005, and became clinic Director in 2007. Dicken is qualified as an advanced proficiency rated Activator practitioner and has qualifications in dry-needling and manual manipulative techniques. 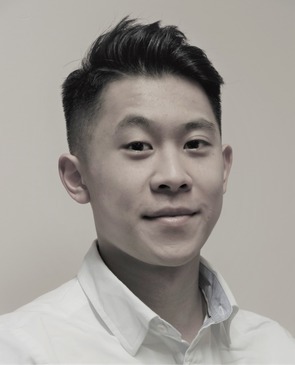 Dicken is a full member of the British Chiropractic Association (BCA), Royal College of Chiropractors (MRCC) and registered with the General Chiropractic Council (GCC). Caron was inspired to become a chiropractor after her own chronic low back pain had been alleviated within two weeks of chiropractic care. She was so impressed by the results that she decided to become a chiropractor herself. 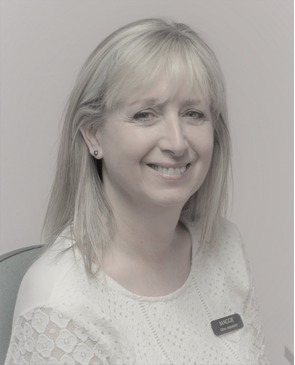 Caron has been a member of the Chelmsford Chiropractic Clinic team since 2006 and really enjoys helping people so that they are no longer troubled by back pain. She is also interested in women’s health, work-related/postural complaints and sports injuries. 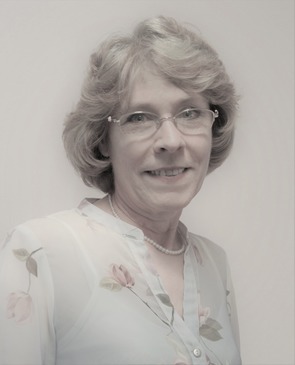 She is an Advanced rated Activator Practitioner, which enables her to offer you the option of very specific low force adjusted technique or the manual manipulation you may have experienced previously. She also believes in introducing everyone to easy spinal exercises; her aim is not just to alleviate pain but to help prevent reoccurrence. 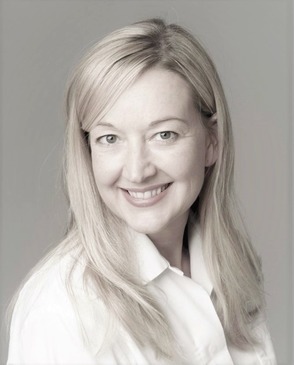 Caron is a GCC registered Chiropractor and a Lincentiate of the Royal College of Chiropractors (LRCC). Mike graduated from the Anglo-European College of Chiropractic with a Masters degree (with Distinction) earning the Award for Outstanding Academic Achievement. In 1991 Mike graduated with a First Class BA (Hons) degree in Sport, Health and Physical Education then went on to become a Physical Education teacher at Dr Challoners Grammar School in Buckinghamshire. Challoners is one of the highest achieving schools in the country and Mike became Head of the PE Department in 1997 before moving, with his wife, to Dubai to teach in an International School. It was whilst living in Dubai that Mike was first introduced to Chiropractic treatment after suffering a lengthy calf injury. Mike enjoys travelling and as has been lucky enough to live in Thailand, Malaysia and France. On returning to England he decided to retrain as a chiropractor in order to help others get to the bottom of those injuries that prevent us doing the things that we want to do with our life. With this in mind he has become passionate about retraining the nervous system through chiropractic and has completed additional training in Activator Technique and Proprioceptive Medicine. Mike has a lifelong interest in sports and fitness and has played football and hockey to a high level. 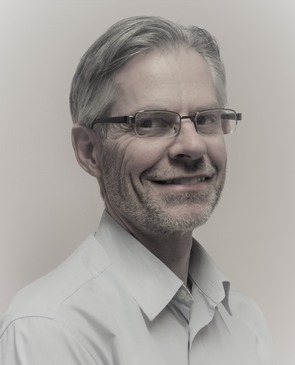 Mike is a member of the British Chiropractic Assoication (BCA), registered with the General Chiropractic Council (GCC) and is a Licentiate of the Royal College of Chiropractors (LRCC). William graduated from the welsh institute of Chiropractic (WIOC). As a competitive athlete, he has a keen interest in biomechanics. He enjoys helping patients restore function and mobility and their associated musculoskeletal pain. His aim is to have patients perform at their optimum. Outside of the clinic, he enjoys training for badminton and regularly attends the gym. William is a registered member of the General Chiropractic Council and the British Chiropractic Association. Alice qualified with a Level 5 BTEC diploma in Soft Tissue Therapy from the Londson School of Sports Massage and is a registered member of the ISRM. Previously working for 12 years in the Graphic Design District of Farringdon, Alice found a new career in sports massage. After having treatment herself and learning more about anatomy and postural misalignment, she found an eagerness to start a new challenge and learn a new skill. 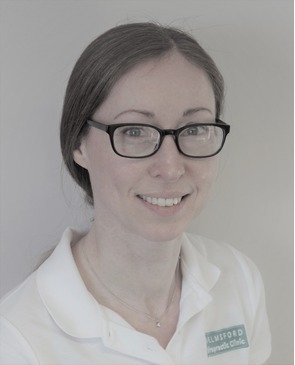 Becoming a Soft Tissue Therapist, Alice has found it to be a stimulating and rewarding career change and finds great joy in relieving the pain and discomfort of her clients, improving their understanding of their own body and the quality of life they can achieve through regular massage and movement. Alice enjoys spending time with her young family and keeping active at a local gym with spin classes and weight training. Being from a art background she has a passion for life drawing and has now grown to appreciate and understand the human body both inside and out. Alice has plans to further her qualifications with pregnancy massage, rock taping and acupuncture. 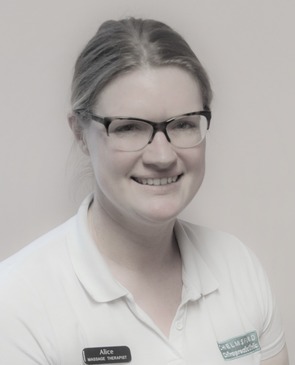 Izzie qualified as a sports massage therapists with premier in 2015 with a level 5 diploma, then continied to further her studies with an additional level 5 diploma at the London School of Sports Massage (LSSM). She has undertaken additional qulifications in areas such as pregnancy massage. Izzie has wealth of experience and knowledge of the body gained from over 15 years as a successful yoga teacher. She continues to teach yoga in and around Chelmsford and has a strong understanding of the body not only from study but from her dedication and love of sport, which includes running, cycling, swimming and indoor climbing. Izzie found her passion for sports massage after suffering a whiplash injury and could not ignore the benefit it made, helping to repair her injured muscles. Mandy’s interest in Sport Massage began about 10 years ago when she began long distance running. Farleigh Hospice gave Mandy a place to run in the 2010 London Marathon and during her training she included regular sports massage as part of her training regime to aid recovery and help prevent injury. Mandy has now run the London Marathon 5 times after completing this year’s event. Mandy successfully completed her Level 5 Diploma in Sports and Remedial Massage at the NLSSM. Opportunities gained through the college have included working at sporting events such as the London Marathon and Ride London as well working with an elite Athlete. 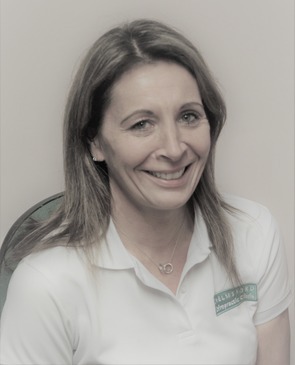 Mandy is involved in helping out the Farleigh Hospice’s team of Marathon Runners by giving them advice on injuries/injury prevention and stretching along with recovery massage after planned long runs. This year Mandy was very pleased to see the benefits of her efforts with the sports massage as three of the team had injuries that looked set to stop them running, after a few treatments all three were all able to participate in the event and run to the end and collect their medals. Fay started her career in Human Resources before training to become a massage therapist. She became interested in the field after receiving treatment herself and seeing first-hand the benefits it can bring. Having spent many years in a desk based occupation she understands the problems many people face in terms of postural issues, pain and discomfort. 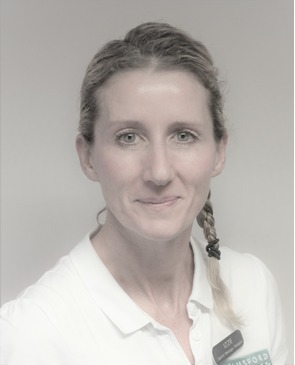 Fay has a keen interest in health and wellbeing and understands the importance of providing the right environment for the body to repair, recover and return to optimum performance. This is equally as important whether you are a top sports person or just want to enjoy a fit and active lifestyle. She is committed to working with clients to understand their needs and deliver treatment to meet their goals, whether it be to provide massage for general health and wellbeing or to support their recovery from injury. Fay studied at the well known North London School of Sports Massage (NLSSM) to gain her BTEC Level 5 Diploma in Sports & Remedial Massage. She is a member of the Sports Massage Association (SMA) and has also been trained in pregnancy massage. 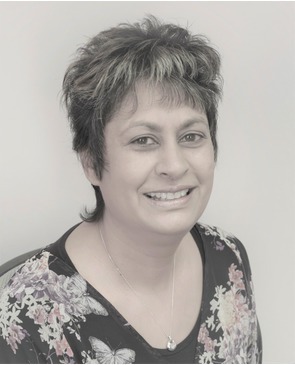 Sonia joined the Chelmsford Chiropractic Clinic team after qualifying at the North London School of Sports Massage in 2016 with level 5 Diploma. She has particular interest in pain relief and control of chronic suffers and continuously grows her knowledge base by attending regular seminars. Sonia is qualified in pregnancy and post pregnancy massage as well as gaining an oncology diploma to aid people who need pain relief the most. She combines the anatomical knowledge at higher level learning with holistic approach to keeping the body functional, which supports the work of the chiropractic team here in clinic. Karen joined the practice as a receptionist in April 2001. She previously worked in London as a legal PA, and then for a major department store in Chelmsford. She enjoys all aspects of her job especially the interaction with patients. In her spare time Karen like gardening, crafting and flower arranging. 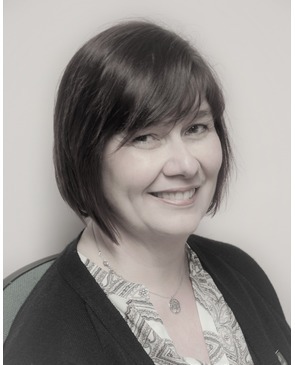 Maggie joined the Chelmsford Chiropractic Clinic in November 2004 as a receptionist. She previously worked in London as a medical secretary at Guy's Hospital and then spent several years working as deputy supervisor in a local pre-school. She loves working in such a friendly environment and interacting with all the patients. Maggie loves spending time with her friends and family and looking after her wide variety of pets. Maggie joined the clinic is October 2015. Previously she has worked for a bank, with in a pharmacy and later a receptionist for a GP practice. She loves that despite being a very busy clinic, there is always a calm and friendly atmosphere. In her own time, Maggie enjoys cooking and is happiest when spending time with family and friends. 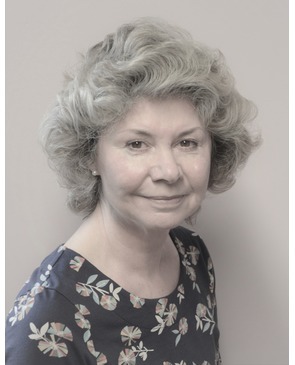 Linda joined the clinic in January 2012 as a receptionist, having been a patient here for a number of years. Her previous career had been secretarial in the banking industry and wanted a completely different change of environment. She loves working in such a calm atmosphere and mostly enjoys meeting all the different patients that visit the clinic. Linda is a keen dog walker and also enjoys cooking and entertaining. 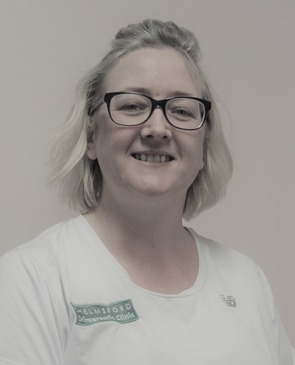 Jacqui joined the clinic in December 2018 as a Receptionist. She has previously worked for a bank, as a counter assistant in a Pharmacy and as a Receptionist in a Doctor’s surgery. She enjoys the friendly, relaxed atmosphere in the clinic and especially enjoys helping and meeting the patients. In her spare time she enjoys Pilates, walking her Boxer Dog and spending time with family and friends. 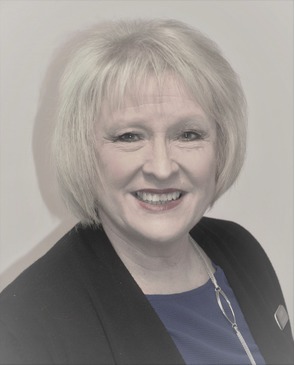 A qualified accountant and company secretary, Beryl joined the clinic in 2007 having worked for many years in industry as a Finance Director and earlier as a Practice Manager. She enjoys the friendly and tranquil environment of the Chelmsford Chiropractic Clinic. Her spare time is spent gardening and propagating plants, travelling abroad, scuba diving, pilatez/yoga and walking the dogs.